As many of our readers know, we’re just starting out, trying our hand at this whole blogging thing. I figured where better to start than the basics, so here we are. This past weekend was Cinco De Mayo and the official launch of our business, and I’m one for taking any opportunity to celebrate. So keeping those two things in mind, we’re starting out with the Classic Margarita. 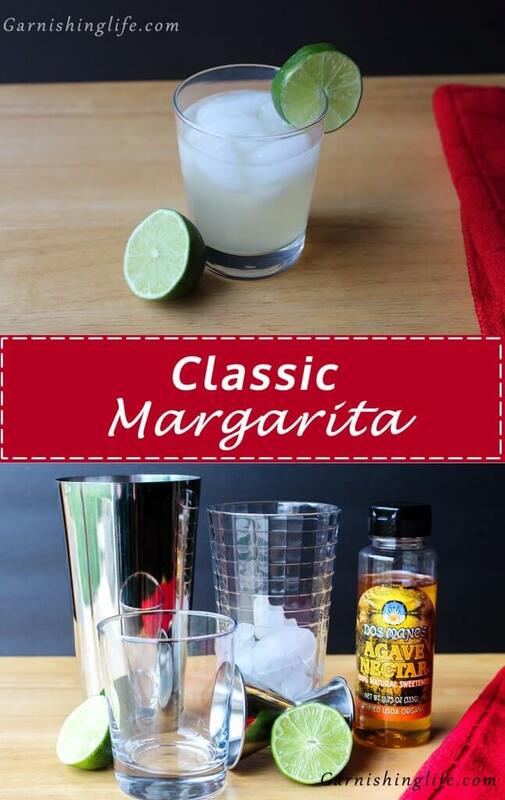 I think there are two important factors of a margarita fresh lime juice, and my preference, Reposado Tequila. The big difference with Reposado is that it spends some time in oak barrels before bottling, resulting in a more mellow taste than you would typically get in “white” or “silver” tequila. That being said, I have yet to find a favorite Reposado that keeps me coming back, so let me know if there is a brand of Reposado that you really prefer. Now back to the drink! One thing we recently picked up is a citrus juicer, and it has made juicing limes, lemons, oranges way easier. I use this thing almost daily. So, reposado tequila, check. FRESH lime juice, check. I like to stick to the traditional Cointreau, but if you prefer triple sec that will work. One thing I have only recently tried, agave nectar, and it really balances the margarita. It helps take the tart-ness down and brings in some sweet, it elevates the drink entirely. 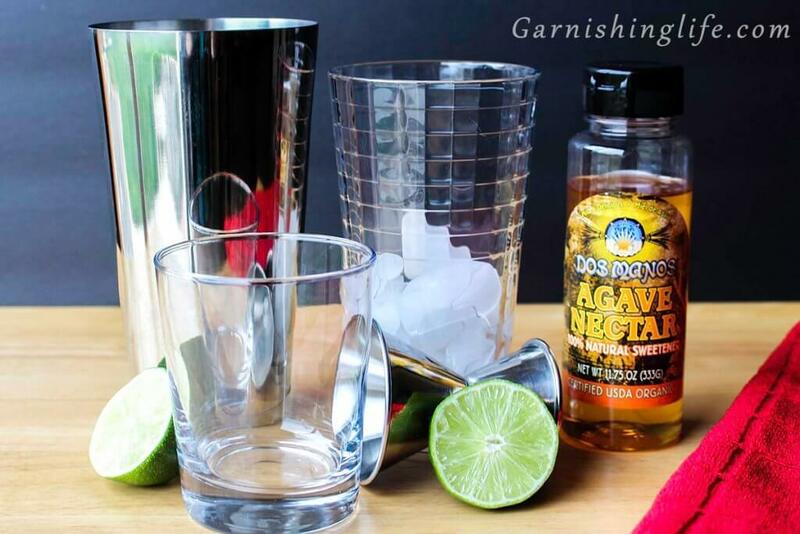 Adding all of those to your ice-filled shaker and…shake…vigorously. 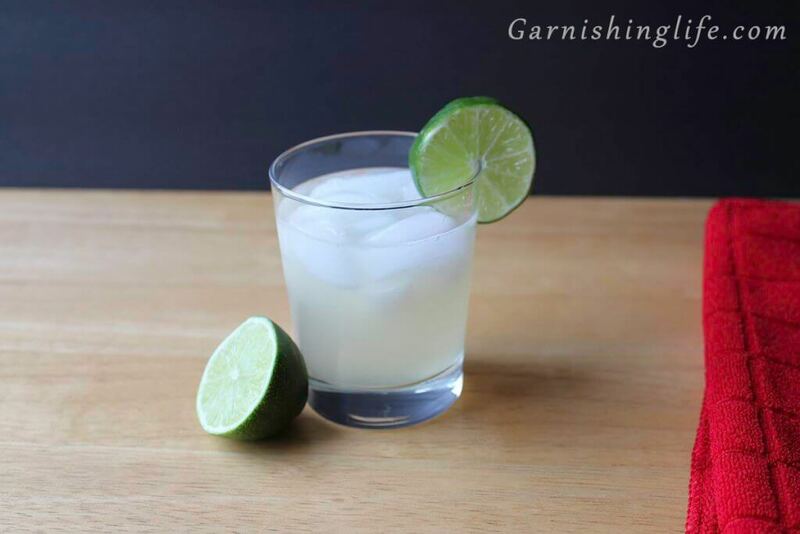 Strain your shaker over a rocks glass filled with ice and GARNISH with a lime, wedge, wheel, whatever you feel, cheesy rhyme. 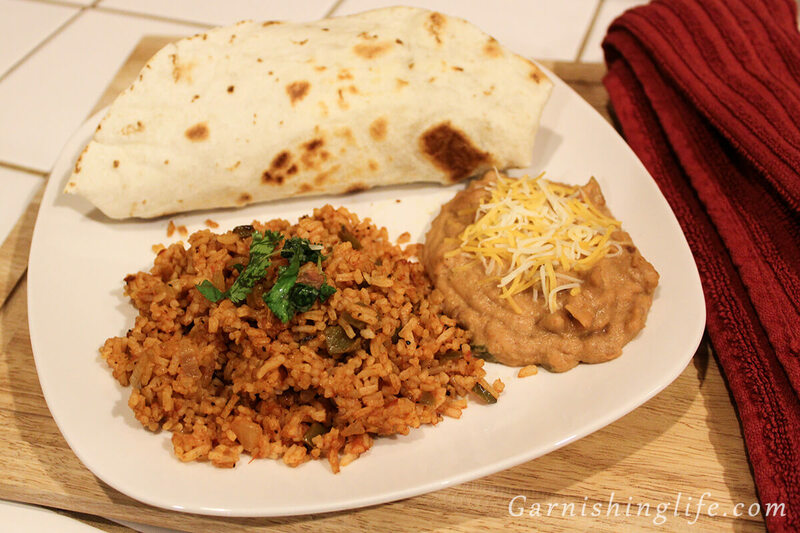 If you enjoy this recipe, keep an eye out for some more flavor variations to come. Strain mixture into rocks glass filled with...rocks! 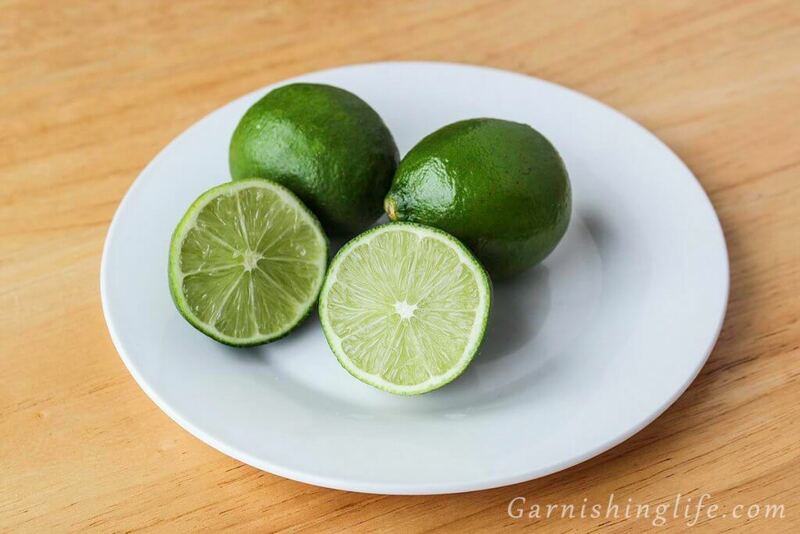 You can adjust the balance between the lime juice and agave nectar to your desired levels of sweet vs. tart. Of course, if you prefer, you can salt the rim of your glass. I personally don't enjoy the salted rim.